Dubai Islamic Insurance & Reinsurance Company (AMAN) was established in the second quarter of 2002 as a national public shareholders company. The Company aims to offer a comprehensive system of Islamic Insurance Services. 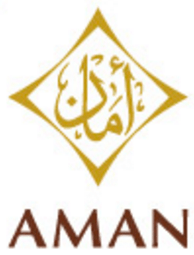 As a national Islamic company, Aman investment and insurance activities are conducted in accordance with Shariah guidelines under the supervision of the Fatwa and Shariah Supervisory Board whose members are specialists in Islamic economic and Shariah transactions. The comprehensive package indemnifies the insured against legal liability in case of accidental death of or injury to third parties and accidental loss of or damage to vehicles or property of third parties. 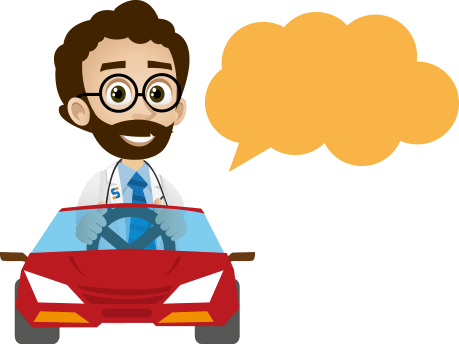 On top of that, the package also indemnifies the insured against accidental loss of or damage to their own vehicle.